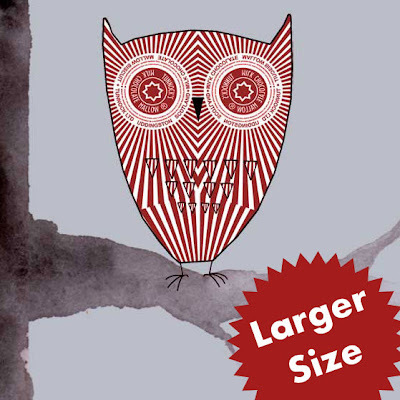 A Big Owl, by Popular Demand! 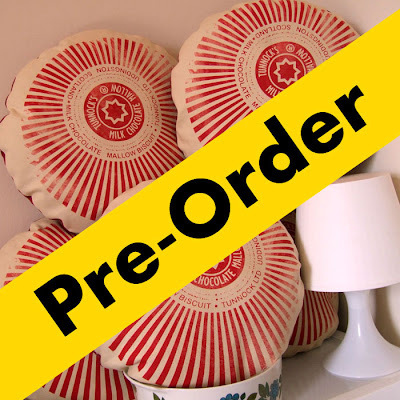 After a Septemeber feast, my screen-printed Tunnock’s Teacake cushions are out of stock. 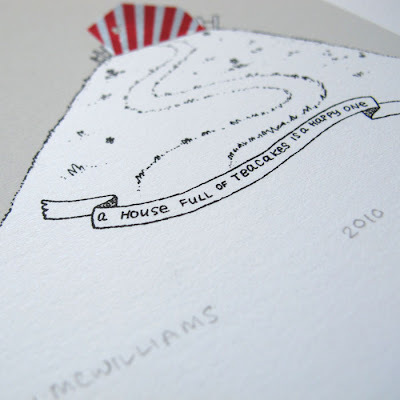 Never fear though, I’m hard at work cutting, printing, sewing and stuffing a fresh batch, which will be ready for delivery on Friday the 8th of October. In the mean time you can pre-order yours. Ok…back to work I go!